Dorgard is a battery powered, wireless fire door holder which is acoustically-triggered and releases the fire door when the fire alarm is activated. 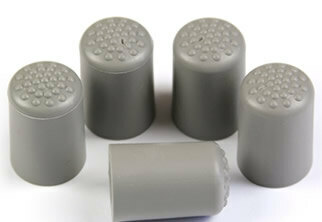 A range of replacement parts and accessories for use with Dorgard fire door holders including replacement feet, floorplates, adapter plates and covers. A set of guidelines that will help you to effectively test your Dorgard installation to ensure that it will activate in an emergency situation. 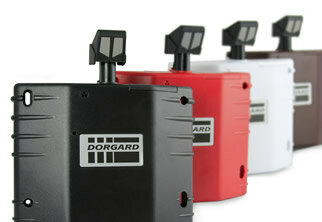 Why do you need a Dorgard? Fire doors are an essential part of the fire safety precautions within a building and are designed to slow and prevent the spread of fire. Unfortunately the importance of fire doors is often forgotten or ignored because they are seen as an inconvenience. More often than not they will be wedged open to allow for free passage or ventilation during the warmer summer months. This is not only illegal and dangerous but is also a direct violation of fire safety regulations in the UK. 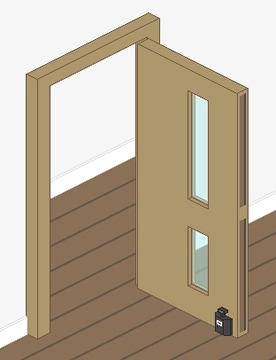 In the event of a fire, an open fire door will allow fire and smoke to spread a lot quicker, endangering the lives of a building's occupants and causing more damage. Dorgard is a wireless fire door holder which enables fire doors to be held open legally and safely while allowing them to close in the event of a fire. Available online from £84.51 ex VAT and now with free shipping, Dorgard is cost effective and requires no specialist installation or cables. 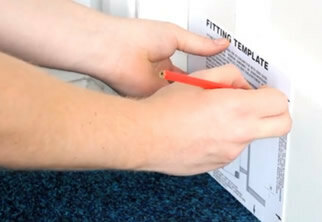 Dorgard fire door holders have been tested and certified to BS EN 1155:1997 and BS7273-4 Category B/Normal. They are recognised and accepted by fire authorities throughout the UK and are currently installed in many prestigious locations such as Buckingham Palace, BBC Television Centre and Silverstone. The Dorgard is a legal fire door holder which utilises accoustic sensing technology to detect sounding fire alarms exceeding 65dB. When the plunger is depressed the rubber foot of the Dorgard comes into contact with the floor which prevents the fire door from closing. Once the sound level is detected it is verified over a 14 second period, after verification the Dorgard fire door holder will automatically release the rubber foot (within approximately 20 seconds) allowing the fire door to close under the pressure of the door closer.